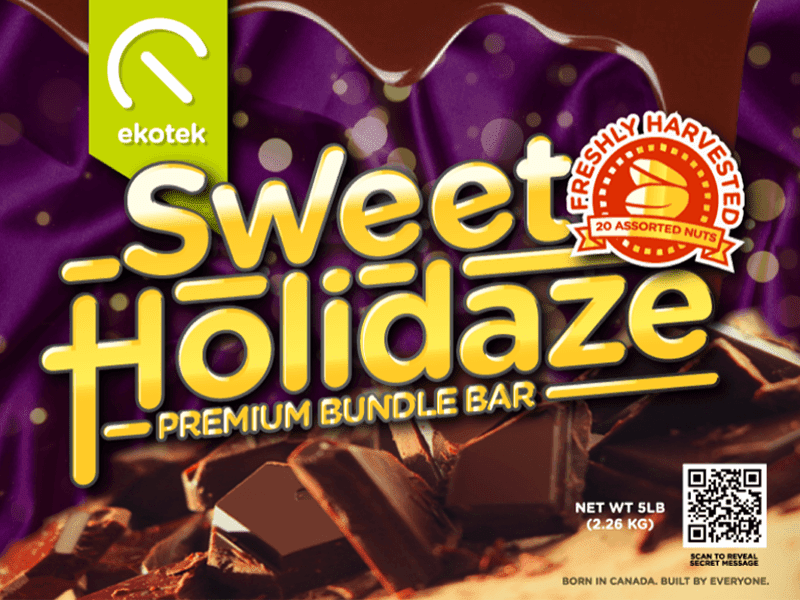 Ekotek Launches Sweet Holidaze Promo, Get Amazing Gadget Bundles This Christmas Season! 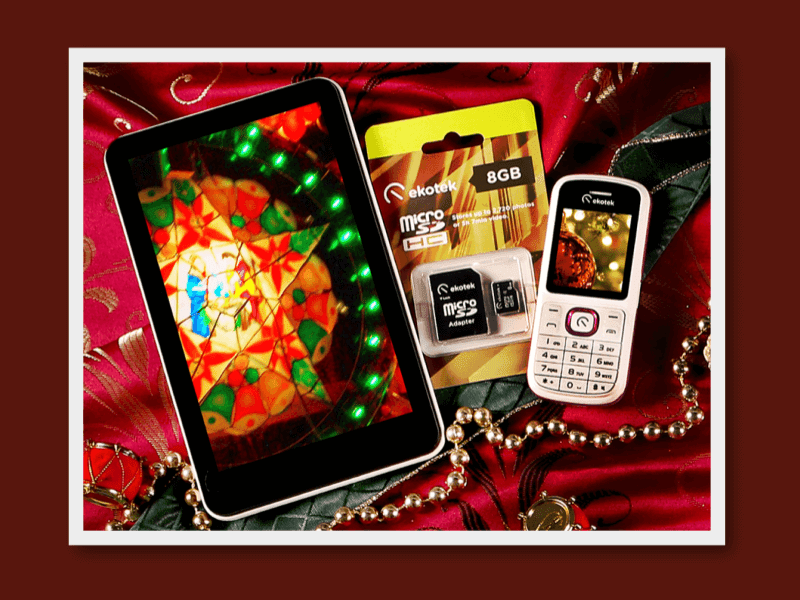 Home / ekotek / mobile / news / Ekotek Launches Sweet Holidaze Promo, Get Amazing Gadget Bundles This Christmas Season! This December, we all know that manufacturers will hold a lot of great deals for everyone, one of them is Ekotek. They just prepared the Sweet Holidaze Promo that entitles everyone who'll buy their discounted products with amazing bundles this season. 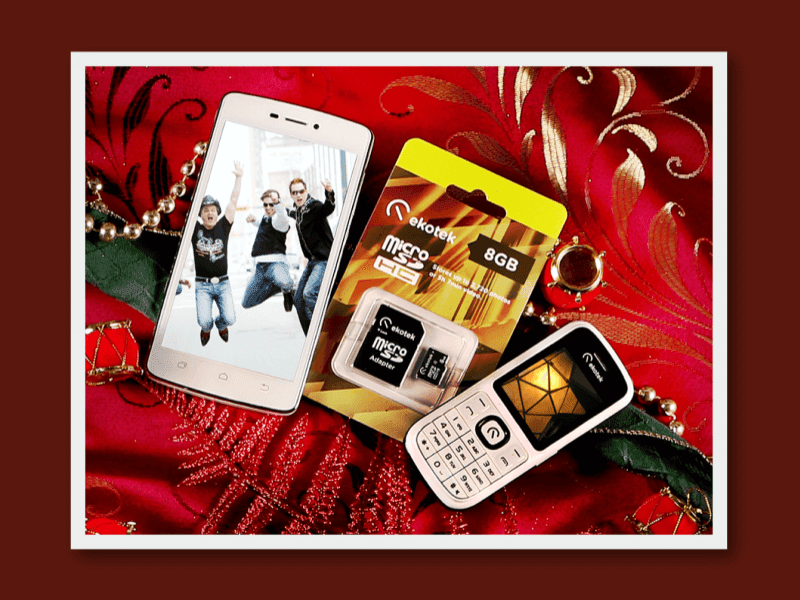 Four of their products namely the Ekophone Rogue 3, Ekophone Sage Lite, Ekophone Sage 2 LTE and Ekotab Encore 3G will be under this promo. 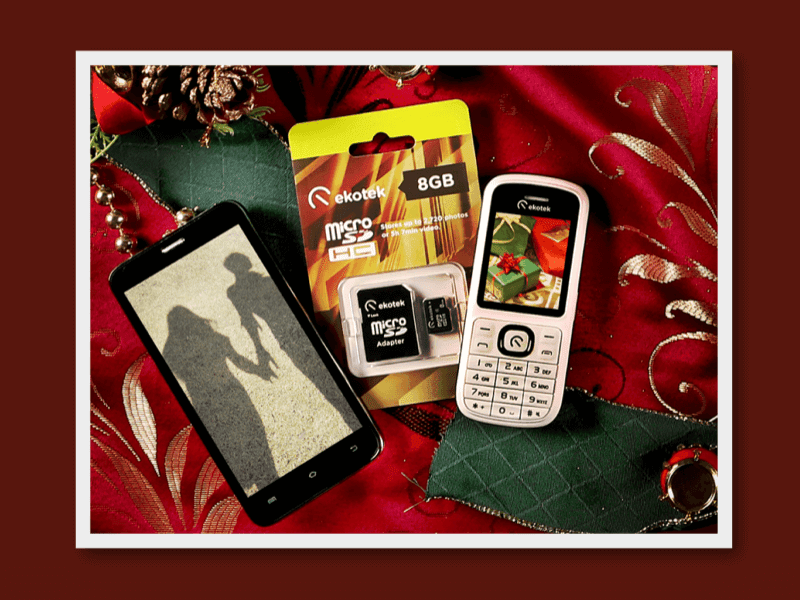 What everybody will get aside from the discounts are, +100 to get 8 GB micro SD card for additional storage, +300 to grab an Ekophone Atlas bar phone and +350 to get both! First is the Ekophone Rogue 3 which is now priced at just 2,699 from 2,899 Pesos - the first Intel SoFia handset in the market. It packs a 4 inch screen, Intel SoFia Chip and decent specs for the price. For more info: Click Here! Second is the Ekophone Sage Lite which is now priced at just 3,899 from 4,799 Pesos - the not so baby brother of Ekophone Sage 2 LTE. It's powered by 1.3 GHz quad core processor, has 1 GB RAM and 4.5 inch screen. 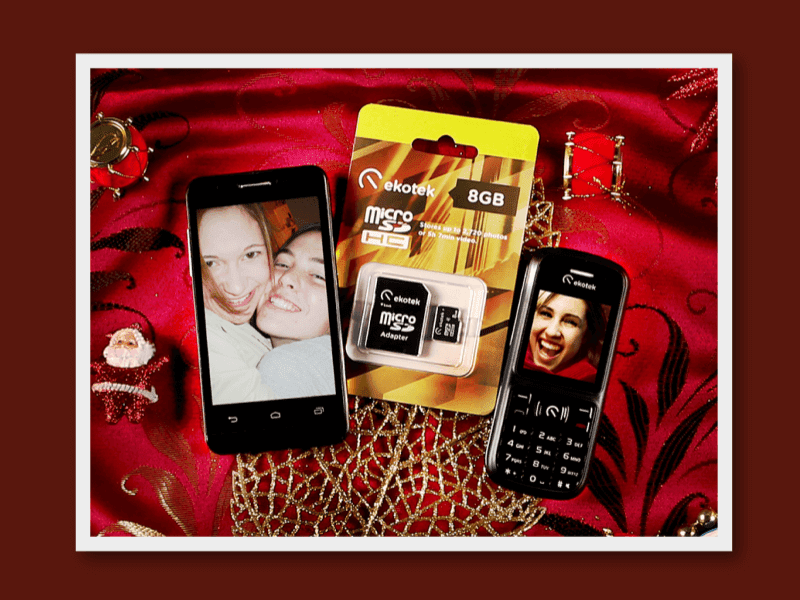 It also boast 5 MP Omnivision rear camera with LED flash and 2 MP camera in front. For more info: Click Here! Third is the Ekophone Sage 2 LTE that's currently on a package sale price of just 4,499 Pesos from 6,099. This handset is currently the most powerful among all Ekophones and features a rare LTE connectivity under 5,000 Pesos. For more info: Click Here! 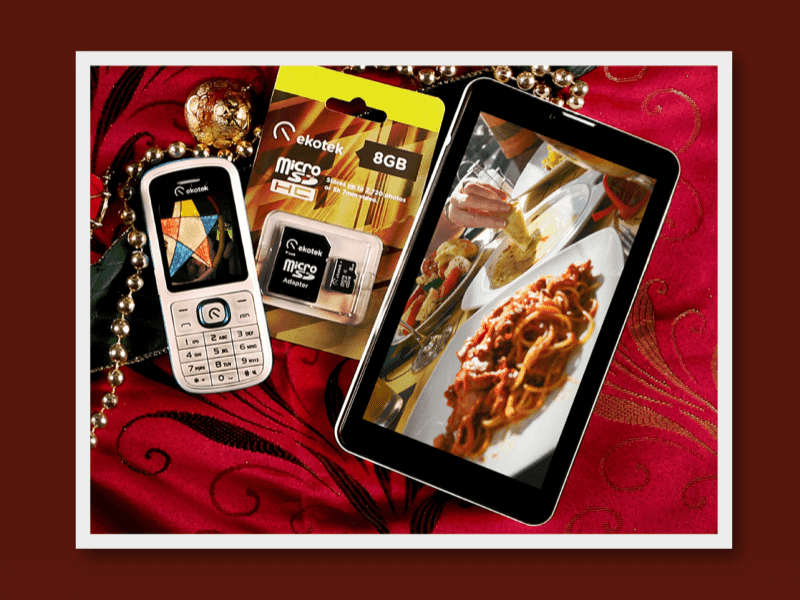 Fourth is the Ekotab Encore 3G, a phone and a decent tablet in one. This device is great for watching movies on the go, playing games and can even do phone calls. It features a 7 Inch screen, quad core processor and has 1 GB RAM. This tablet is priced at just 3,999 Pesos from 5,499. For more info: Click Here! Last is the Ekotab Encore 2u that recently got an updated screen. It features quad core processor too, 7 inch screen and 2,500 mAh of battery. It will be on a sale price of just 2,499 Pesos from 2,999 Pesos. For more info: Click Here! Great deals right? The promo runs until December 31, 2015!